← 58th Hall of Fame. Brochure Put Together by Colleen Austin. Click on Inductee page to expand; pause, click once more. Just a note to let you know how much my wife Ellie and I enjoyed attending our first Florida Hall of Fame banquet and the tournament. 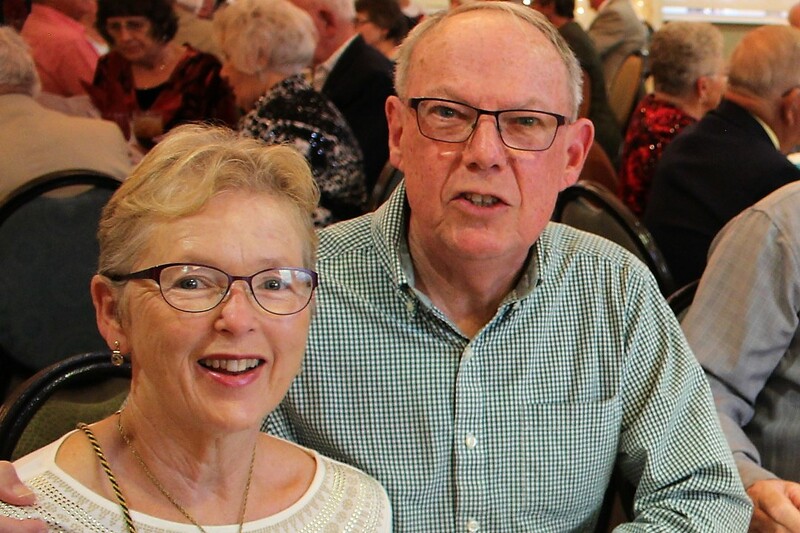 Jim Crowell Speaks: Just a note to let you know how much my wife Ellie and I enjoyed attending our first Florida Hall of Fame banquet and the tournament. We realized that as amateurs we would be playing against the pros- however- we respect the pros and learn so much from them. There is just so much more to the FSA then most people realize. We wanted to show our support and appreciation by attending. Back in our home town of Bridgewater, Nova Scotia we recently purchased two roll out courts and have formed the Bluenose Shuffleboard Club. Our incorporation was approved this week and we have our first directors and can now look for funding for more courts. Also in NS we are proud to have inductee Glenna Earle and she and David are supportive of our new club. The timeless amount of volunteer work done by current and former boards of the FSA and all the districts is truly incredible. To all the players and all the volunteers for making this game what it is today. 1 Response to Just a note to let you know how much my wife Ellie and I enjoyed attending our first Florida Hall of Fame banquet and the tournament. We were so pleased to have you there. Thanks for coming to be with us.